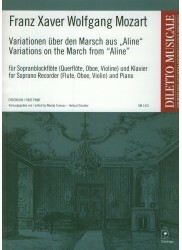 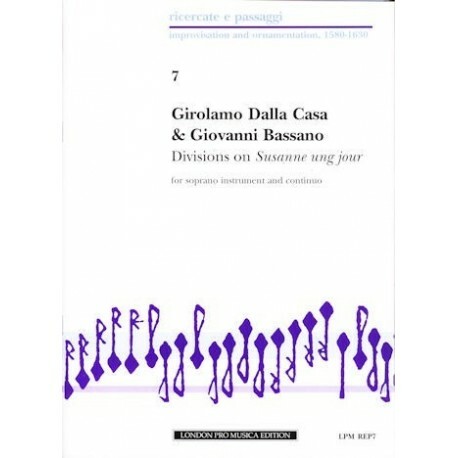 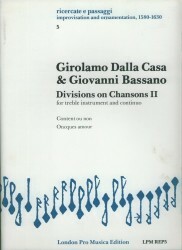 > Recorder Sheet Music>Other Publishers>Recorder + Accompaniment>1 + Accompaniment>Descant + Accompaniment>Divisions on "Susanne ung jour"
Divisions on "Susanne ung jour"
From the collection of Renaissance improvisation and ornamentation, these are *Two Renaissance Divisions* on the popular madrigal by Roland de Lassus, _Susanne ung jour_. 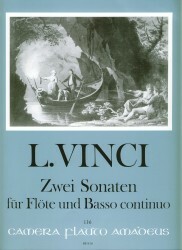 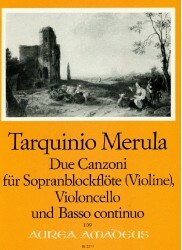 The part includes the original and a decorated versionIncludes lute transcription and companion edition of the Lassus madrigal. 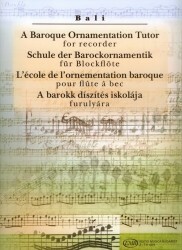 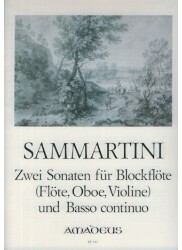 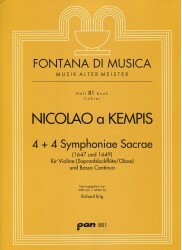 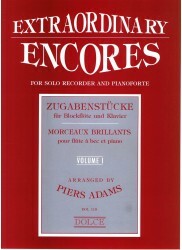 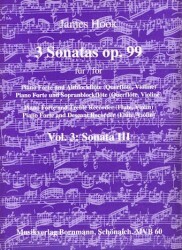 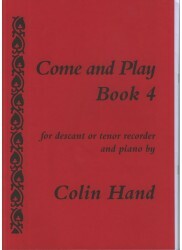 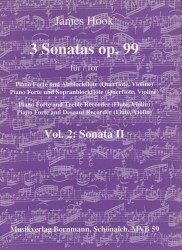 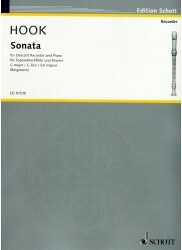 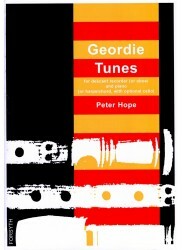 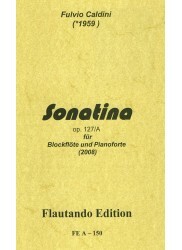 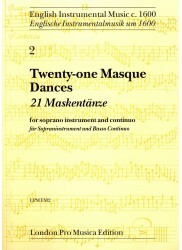 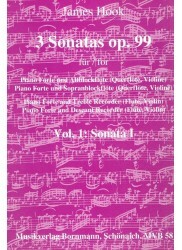 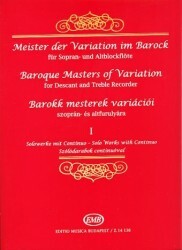 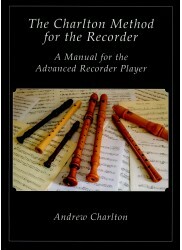 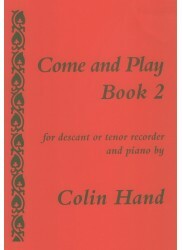 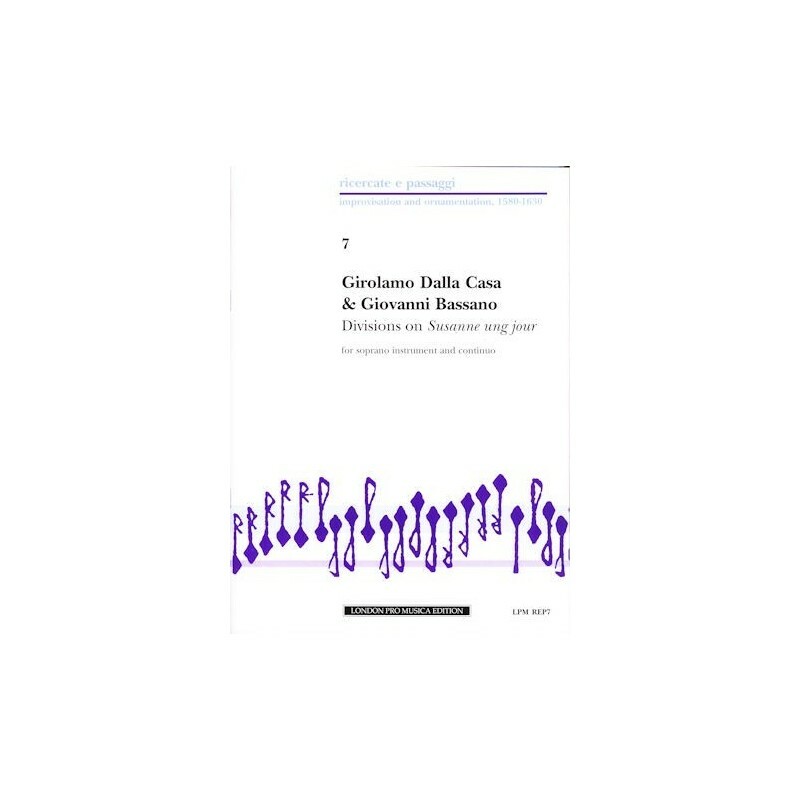 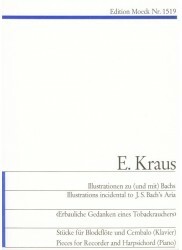 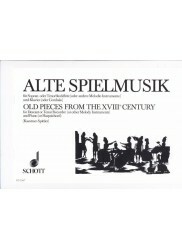 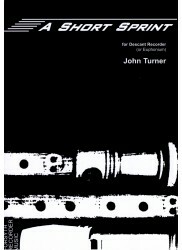 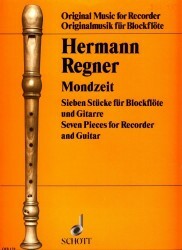 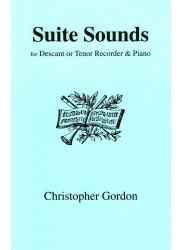 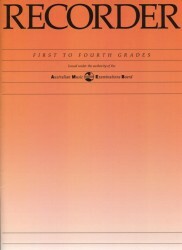 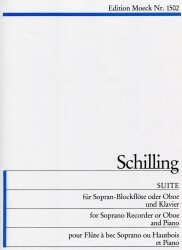 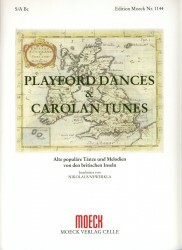 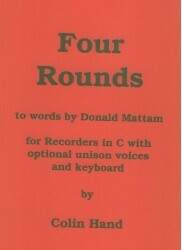 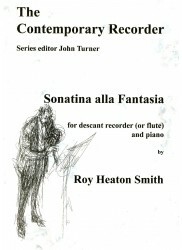 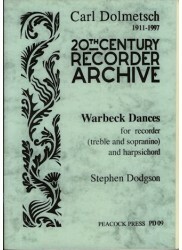 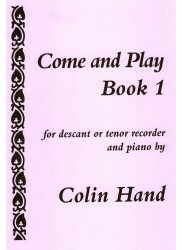 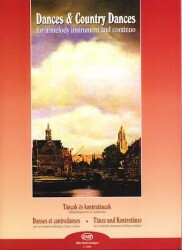 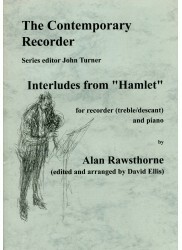 Extensive introductory, performance and editorial notes included.